Highlights of events in an around Macon for the week starting Thursday August 4 to Wednesday August 10, 2016. We do not try to cover every event, but we select some unique and under-publicized events that might be of interest to the people of Macon and Middle Georgia. If you would like an event on our calendar, please use our submission form and provide us a link or details. Alternatively, send us a message on Facebook. Thursday August 4, Deja-Vous Sip N Shop – From 5 PM to 7 PM enjoy some “girl time” with shopping and wine at the Deja Vous Consignment Boutique at 2786 Riverside Dr. in Macon. Door prizes will also be given away. Ampersand logo property of the Ampersand Guild. Image from their Facebook page. Friday August 5, First Friday at the Ampersand Guild. Come enjoy music, art and poetry with “old rockers” John Charles Griffin, Kodac Harrison, and Michael Pierce. These small town musicians, story-tellers and soul food connoisseurs are sure to entertain. Food and drinks as well as CD’s will be for sale. The event location is the Ampersand Guild, 503 5th St, Suite 200 in Macon. Pokemon GO Night at Noah’s Ark Animal Sanctuary in Locust Grove. From 6 PM to 10 PM The animal sanctuary will open its gates to people interested in visiting its 6 Pokestops and 2 Pokegyms. The $5 per person entry fee goes to help their mission of providing for the care and upkeep of 1,500 rescued animals in their sanctuary. Be sure to bring cash because they will not be able to run electronic payments. They will be dropping lure modules frequently to keep the flow of Pokemon fast and furious. While walking the facility, dusk is a great time to view their rescued animals and learn a little about nature. The address is 712 L.G. Griffin Rd in Locust Grove. 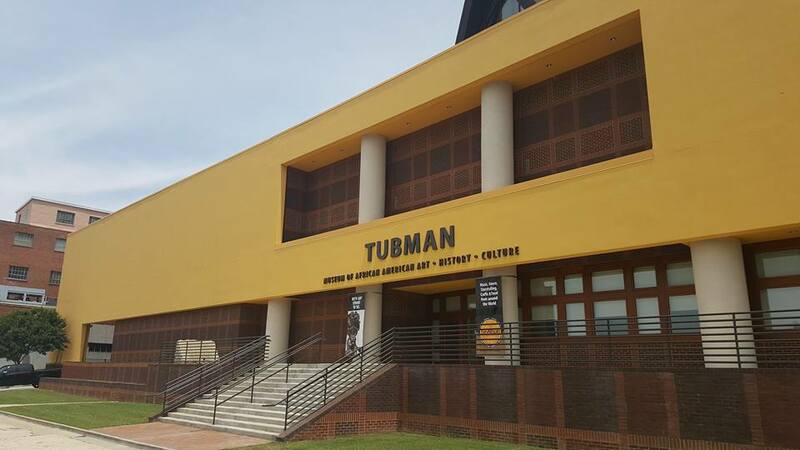 Macon’s Tubman Museum. Photo by Doug Deal. First Friday at the Tubman Museum features exhibits from two local artists, Timothy Hedden and David Gaither. Timothy Hedden’s exhibit features a collection of folk art and David Gaither’s focuses on the boundaries of abstract and figurative. Tickets are $5 to non-members, but free to members. Light refreshments are include and the event runs from 6 – 8 PM. Signature Salon has a grand opening event featuring a ribbon cutting, food and gifts. Be sure to check it out and support another on the growing list of downtown businesses. The salon is located at 551 Cherry St in Macon. 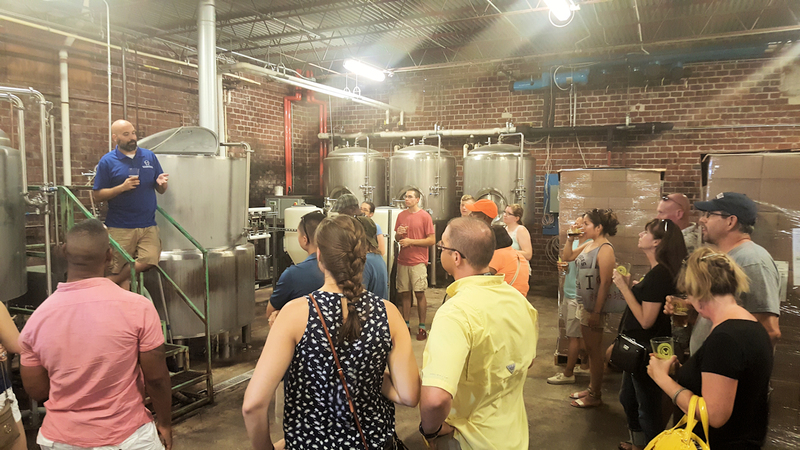 Proprietor Jeremy Knowles explains the beer making process to visitors on the Macon Beer Company tour. Photo by Doug Deal. Saturday August 6, Macon Beer Company hosts its weekly Tour and Tasting event at their brewery. Come experience a number of tasty and refreshing micro brew beer made right here in Macon. The brewery is at 345 Oglethorpe St in downtown Macon. Doors open at 1 PM and it runs until 6 PM. $12 ticket includes 6-6oz tastings of your choice of Macon Beer Company beers on tap and a MBC pint glass. Kool-Aid and Canvass is an event for kids 6-12 in which an artists guides children through the process of painting with acrylic paints on a real canvass. The event is $20 and includes all materials and a snack, The class starts at 10 AM in the 567 Center for Renewal at 456 First St in Macon. Heroes and Villains Comics and Games in Warner Robins will be holding their Big Sale with merchandise up to 50% off. The shop is located at 117 Russel Parkway. Hours are 10 AM to 7 PM. Sunday August 7, Harvest Church is holding A Conversation About Racism and Faith during 5 services at their church at 3322 US 41N in Byron. Service times are 9 AM, 10:30 AM, 12 PM, 4:30 PM and 6 PM. 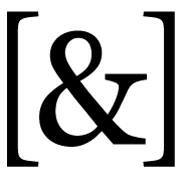 The Ampersand Guild will be hosting a “Snack and Chat” and will be discussing Fair Pay for Artists. Conversation topics will include sharing ideas about making a living as an artist, finding sponsors and defining the artistic marketplace in Middle Georgia. Pure Barre Macon Olympic Plank Off Come see how long you can hold a plank in the 2016 Plank Off at Pure Barre Macon, 4420 Forsyth Rd. Ste 140 in Macon. Event is at 4:50 PM. If you have an event that highlights a local organization, club, school, church or business or anything else that might be of interest to people in Middle Georgia, please let us know by using our submission page.